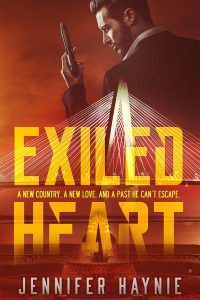 Posted in My life, On-the-Edge Living, Time Management, Work, Work-life balance. 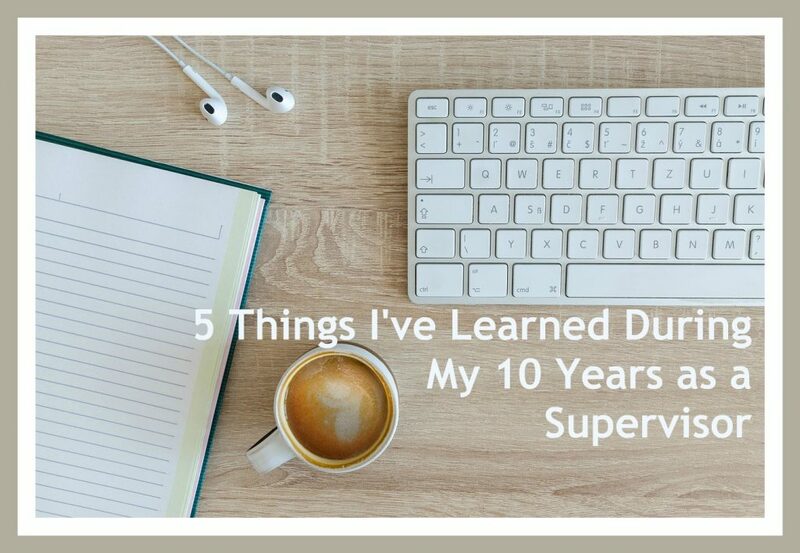 Tags: 5 Things I've Learned During My 10 Years as a Supervisor, Jennifer Haynie, supervisor, Work on October 14, 2018 by Jennifer Haynie. 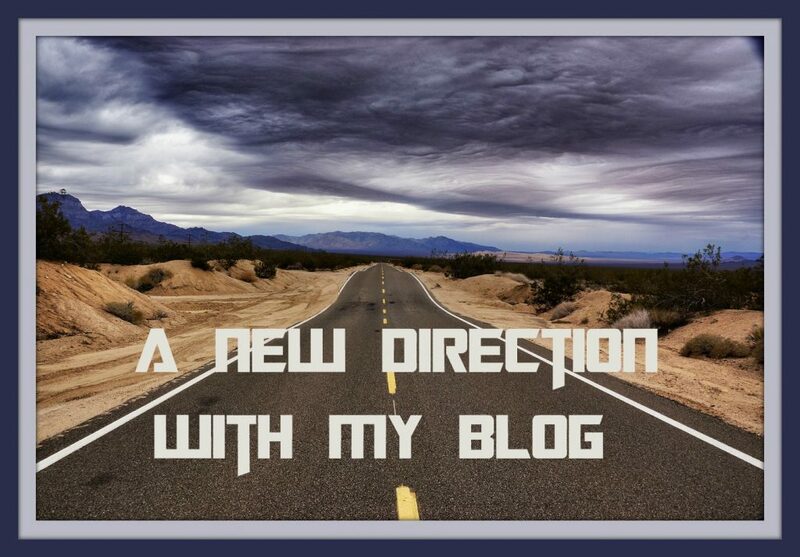 Posted in My life, On-the-Edge Living, Time Management, Work-life balance. 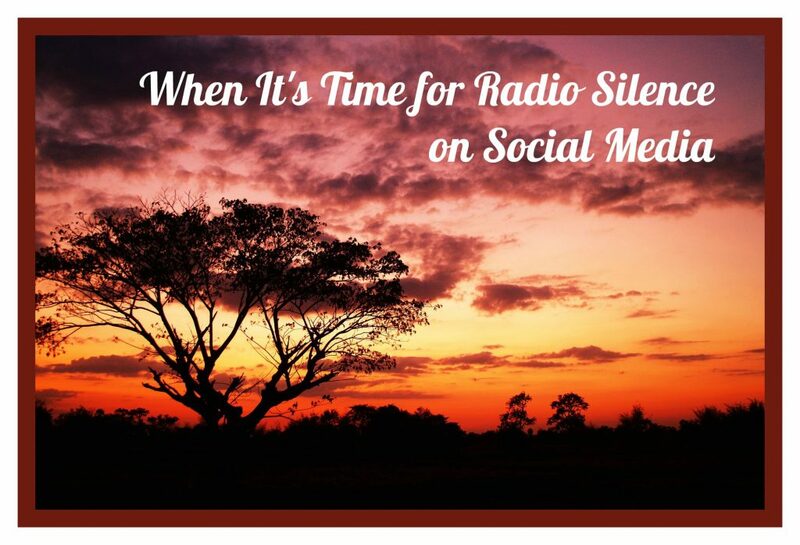 Tags: Facebook, Instagram, Jennifer Haynie, social media, social media addiction, Twitter, When It's Time for Radio Silence on Social Media on September 9, 2018 by Jennifer Haynie. 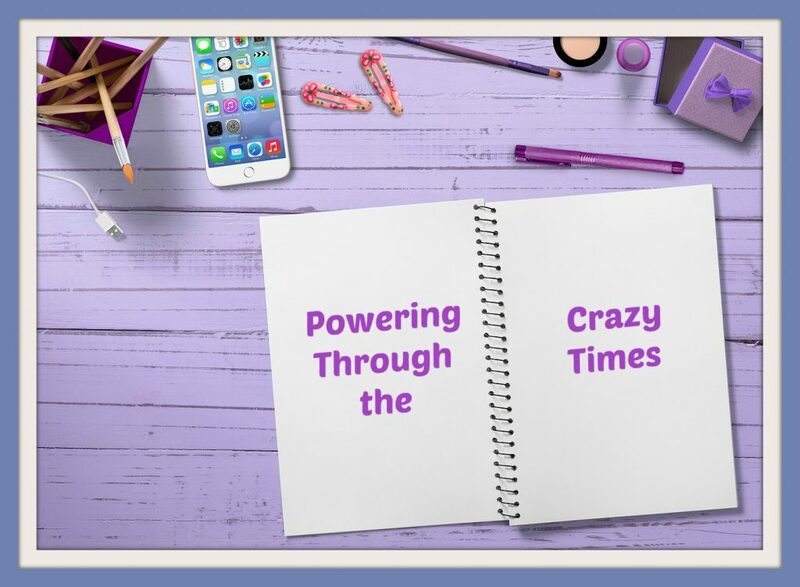 Posted in On-the-Edge Living, Time Management. 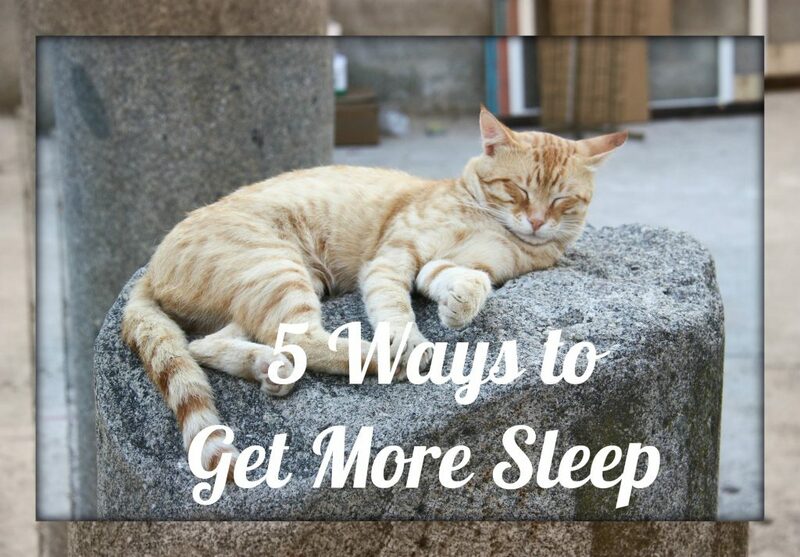 Tags: 5 Ways to Get More Sleep, how to sleep, Jennifer Haynie, lack of sleep, reducing exhaustion on May 15, 2018 by Jennifer Haynie.